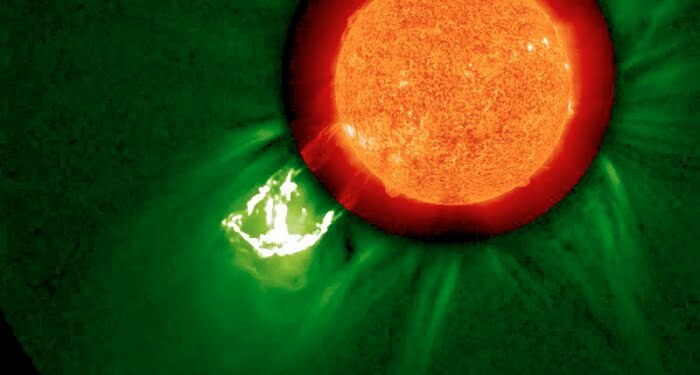 Double Solar Eruption, All The Way ‘Cross The Sky! 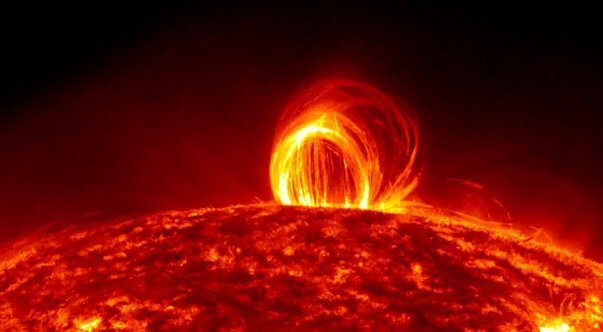 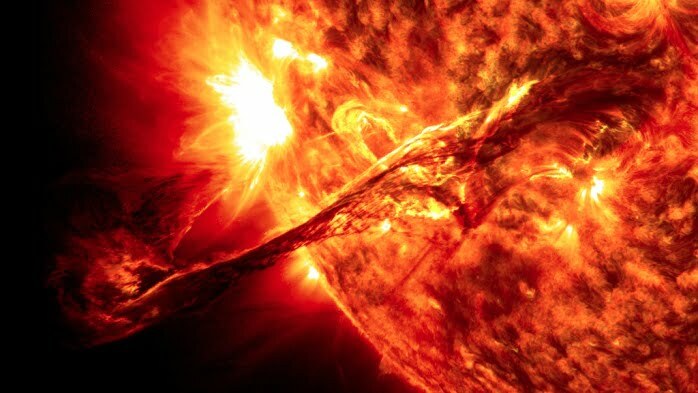 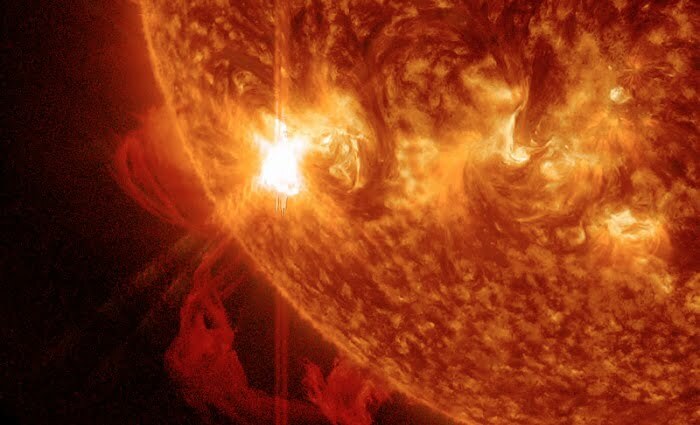 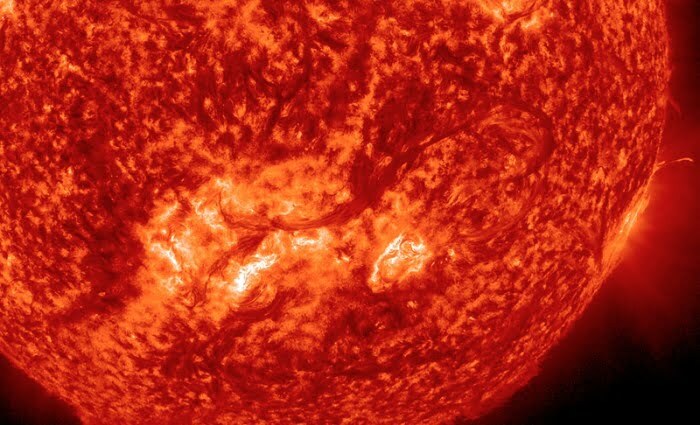 An incredible coronal mass ejection erupted from the Sun on August 31, 2012, shooting out “a long filament of solar material” that actually connected with “Earth’s magnetic environment.” Or, in other words, a solar whip. Just like Indiana Jones, right?